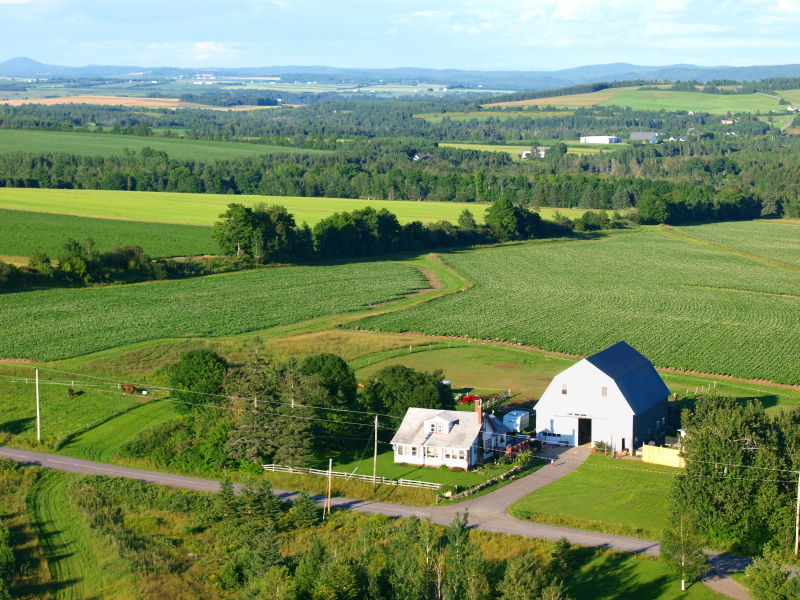 Critter Hill Kennel is a full service pet boarding facility located at 97 Ashby Road in Presque Isle, Maine. We are dedicated to high customer satisfaction by providing exceptional pet care. We offer a fun, safe, clean, enjoyable atmosphere for pets at a reasonable price, giving owners the peace of mind they expect and deserve. Hours are Monday – Saturday from 7:30 AM to 9:00 AM and 3:00 to 6:00 PM. Sundays by appointment only. Please see our services page for complete details about our dog boarding, doggy daycare, cat boarding and board and train services. You may contact us by calling (207) 551-8201 or by emailing critterhillkennel@gmail.com.